No time to cook? Too busy with the kids or maybe you need some ideas for Christmas? 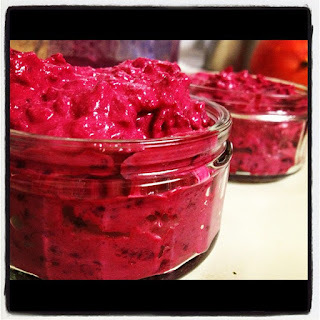 Here is a great time saving, delicious, home made dip that will have everyone delighted, sure to be a crowd pleaser! Chop beetroot into chunks, place on lined baking tray and cook for about 30 mins, at 180 degrees.... test with a fork, when they feel soft grab them out of the oven. Throw them in the blender, whizz, then transfer into a bowl. And there you have it, homemade goodness! * One of my favourite oils right now, its smell is incredibly rich and powerful! 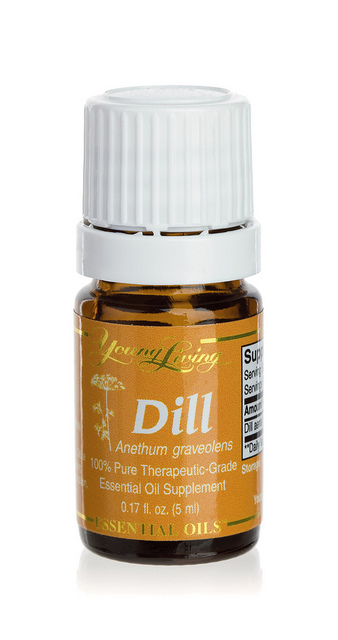 * Did you know that the Roman Gladiators used to rub their arms with Dill before each match! * When difused with Roman Chamomile it calms the nervous system, combats ADHD. Enjoy being creative and having fun with these amazing Young Living oils straight from mother nature!!! Young Living essential oils are the purest essential oils on earth!